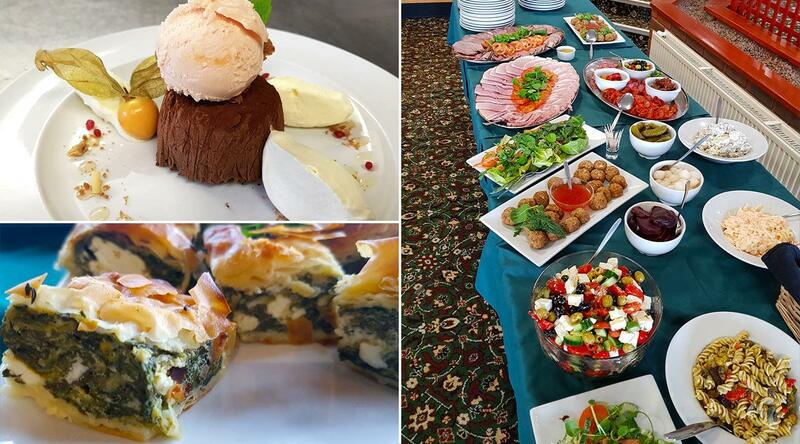 We serve food daily 10am to 4pm (9am weekends) offering a variety of meals for members & guests. Come and sample one of our breakfasts, light lunches, main meals or daily specials- making sure you leave room for a slice of homemade cake afterwards! 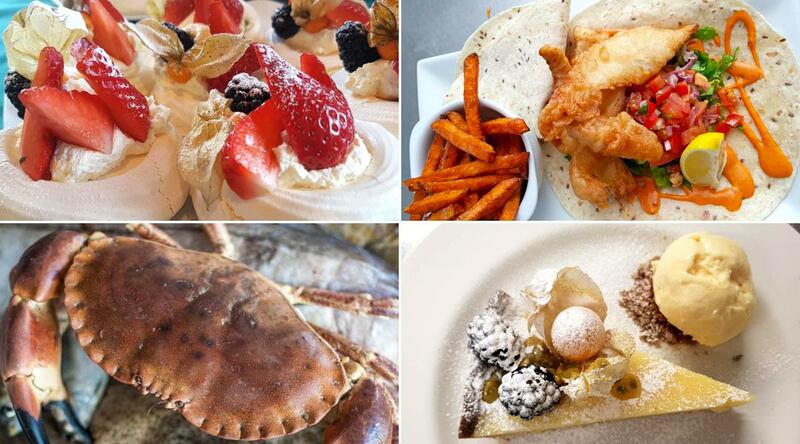 We pride ourselves on using locally sourced meats, free range eggs and other seasonal IOW produce. For group bookings and societies, please see our function menus or feel free to contact the kitchen to tailor a menu to your requirements. Please see our Facebook page - The Clubhouse Kitchen for recent events & parties. We look forward to welcoming you to the club. There are many benefits of becoming a Member at Shanklin & Sandown. Find out more. Come 'across the water' to play the Island’s premier course? Packages available from £30 per person. Shanklin & Sandown are delighted to offer this new Membership category, specifically aimed at beginners. Tumbling over a gently undulating landscape, our parkland golf course features an interesting variety of both short and long holes.